Thailand is a hotspot for scuba diving! With 349 named dive sites, warm water, and cheap courses many divers head to Thailand to start their scuba adventures. But, where exactly in Thailand should you go to scuba dive? Should you do a liveaboard in Thailand? We check out the main scuba areas in Thailand and tell you more! 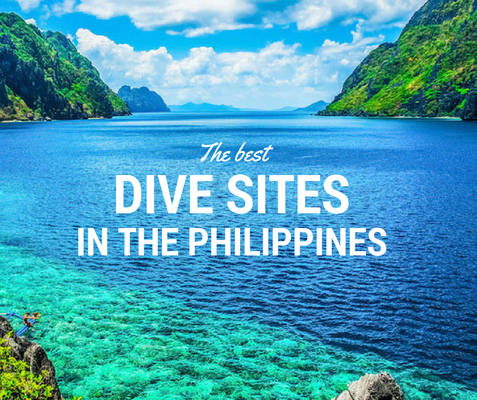 This archipelago is part of the Tarutao National Marine Park, which, including Adang, comprises of 50 islands in total and 20 different dive sites. Rocky formations, pinnacles and boulders are the back drop to Koh Lipe’s reefs where you will see colourful soft coral and much more. There is diving here suitable for all levels with some mind blowing options for the more advanced. GTS says: Ocean Pro Divers on Koh Lipe for the win! 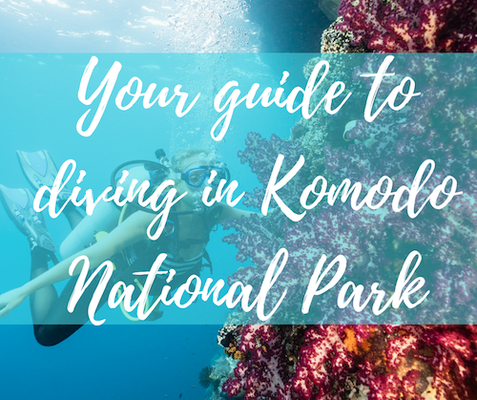 Gorgeous colourful soft coral gardens, macro critters galore, huge schools of snappers (on some sites) and to this day still the best day trip dive boat I've ever been on, with food you would happily pay for at a restaurant if you could find it at a restaurant! Perfect location on the beach for post dive and sunset socializing. Best service on the island hands down. GTS says: We went in May and at some sites it was crystal clear and at others not so much. I did see leopard sharks at Shark Point or Anemone Reef. We went with DiveAsia and found them fabulous and they have good dive boats. If you stay anywhere outside of Phuket Town they'll pick you up but it's an early rise as Phuket Town is about an hour away. Koh Tao certifies the most amount of divers - other than Cains in Australia - each year on the planet. Some may call it a dive course factory. In-and-out, cheap courses, zero's to hero's and one-to-many hangovers. Popular with backpackers and adventures looking for a cheap Open Water course, there is obviously a draw to this island (other than it's price) and that'll be its sense of community, warm water and sweeping views. Don't expect to be blown away with the marine life, but most people aren't heading to Koh Tao for that. GTS says: I did my DM and IDC at Sairee Cottage almost 3 years ago and only have good things to say about Sairee Cottage Diving. The staff there are amazing and it feels like family. I now work in the Similan Islands and still go back to visit and dive with them, I am grateful to the mentors I had there and believe that I'm the instructor I am today because of them. Shot to fame by the blockbuster movie “The Beach”, Koh Phi Phi is still one of Thailand’s most popular holiday destinations. Koh Phi Phi is a place to explore white sand beaches, beautiful coves and bays as well as a range of dive sites. The island is surrounded by national marine park and dive sites are characterised by rugged, coral adorned limestone walls. GTS says: I did 10 days in Thailand, we dived Phi Phi most days and it was great. Not too crowded, 29 Celsius in the water (this was in June), saw nurse and leopard sharks among lots of other stuff, great vis. Had two fantastic dives with Aqua vision in Phi Phi National Park. Been looked after all day both food and water. 2 of us with the dive master. Very good and really helped with my buoyancy. All staff friendly and helpful. Want to hit up all the dive spots in Thailand? How about booking a liveaboard trip? 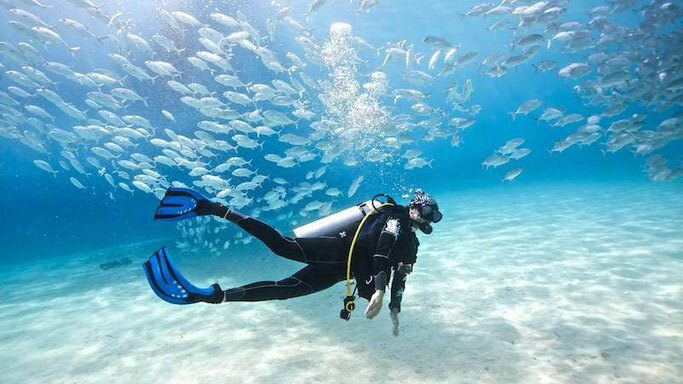 The Similans are a huge scuba diving destination popular with liveaboard diving operators based in Phuket & Khao Lak. Being situated on the coast north of Phuket The Khao Lak operators are also close enough to run day trips by speedboat to this group of spectacular diving sites. None of this picturesque group of nine islands are inhabited - other than by the abundant marine life of course. GTS says: Daytrip is minimum, as they are too far away from the coast. Try to avoid speed boats - rather go for the longer daytrip on a proper boat. Many options in good operators, check out Sea Bees Diving for example. Definitely Khao Lak Scuba. Fantastic staff and nice boats. But as others have said, there's no way to do a half day in the Similans - too far away. You can do a few of the islands, though, on a daytrip, including the Boonsung wreck. This scenically spectacular region of southern Thailand consists of a group of 7 main islands dotted around Koh Poda - Koh Ha, Koh Si, Koh Yawabon, Koh Dor, Koh Talu, G.K. Island and Koh Yawasam. With over 200 species of fish and 80 species of coral catalogued, the local marine life that you'll see when you're diving in Krabi is both diverse and prolific. The region lies within the Hat Nopparat Thara - Mu Koh Phi Phi Marine National Park and the dive sites around the islands are a mere 30-40 minutes boat ride. GTS say: Krabi has nice dive sites and plenty of nice hotels- we stayed in Centara a grand beach- amazing, and Sheraton Krabi- I think they change the name recently. Dove with Kontiki- great guys, big own dive boats and taking snorkelers too on some of husband wants to try that. I haven’t seen mantas and whale sharks but then they are free animals and go where they please. Where's your favourite place to scuba dive in Thailand?